Ryan is a multidisciplinary theater artist and educator based in Oakland, California. He’s spent over 20 years experimenting and playing with movement-based storytelling, specializing in ensemble collaboration and mask performance. His stories are active, highly stylized and narrated with an intense lyrical blend of absurdity and intimacy. He’s the Founding Artistic Director of Sandbox Theatre in Minneapolis, MN, a collaborative that creates original work built from scratch by the ensemble. During his tenure, the group brought to life dozens of original performances ranging from visual art exhibits to large-scale theatrical productions. A prolific playwright, notable productions include: Woodland Creature Series (San Francisco, 2018), War With the Newts (Minneapolis, 2013), June of Arc (Minneapolis, 2010), What Remains (Minneapolis, 2007), The Ferry, an award winning short comedy (New York, 2003 and Beijing, China 2004), Chicken Soup for the Absurdist Soul (New York, 2002), Renate’s Traum (Berlin, Germany 1998). Published work includes The Ferry (Samuel French, 2004), and excerpts from What Remains (Monologues for Men, The Playwrights Center, 2005). He has originated over two dozen roles as a performer with companies in Berlin, New York, Minneapolis and the Bay Area. 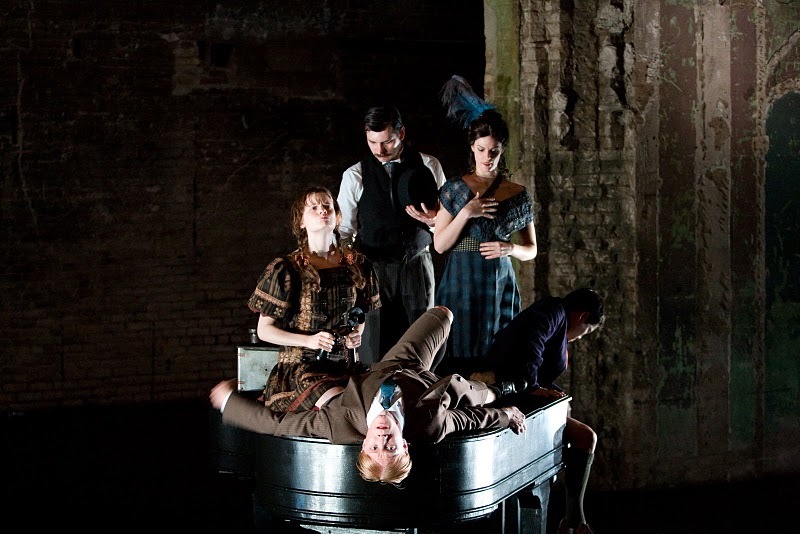 He is an alumnus of Robert Wilson’s Watermill Center and performed in the U.S. premiere of the Wilson/Tom Waits musical Woyzeck at the Brooklyn Academy of Music (New York, 2002). 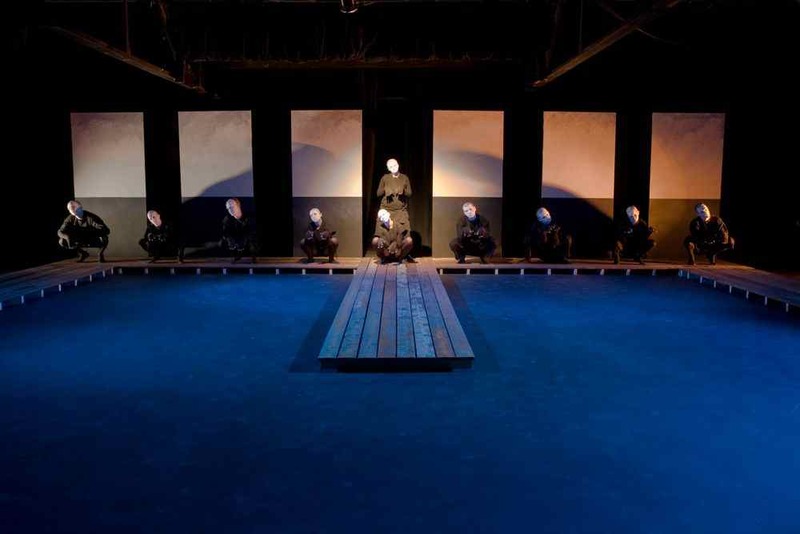 He received a McKnight Foundation grant for a two-month study of traditional Japanese nohgaku theatre (San Francisco, 2010). He’s currently building new work that combines his decades of playwriting, mask art and collaborative skills under the name marzipanik, focusing on stories that document the isolation, alienation and false victories of contemporary society. A vocal advocate of ensemble-based theatre, he has served on the Board of Directors of the Network of Ensemble Theaters. He teaches workshops and directs at Oakland School for the Arts, focusing on physical storytelling, mask performance, collaboration and ideation. Awards include: Fulbright Scholar (1998, Berlin), McKnight Foundation Next Step Award (2012, San Francisco), Samuel French Off-Off Broadway Festival (New York, 2004), best cat dad (ongoing).